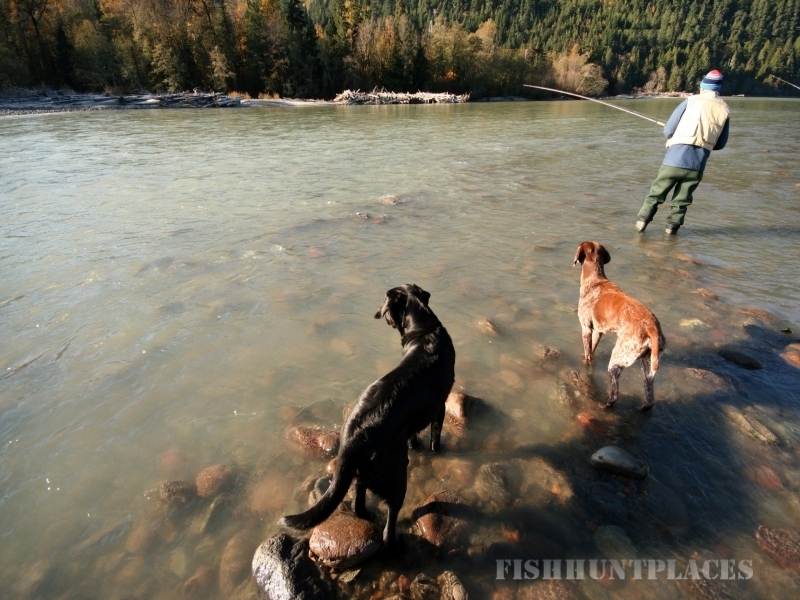 Looking for West Virginia riverfront cabins located in Bowden? 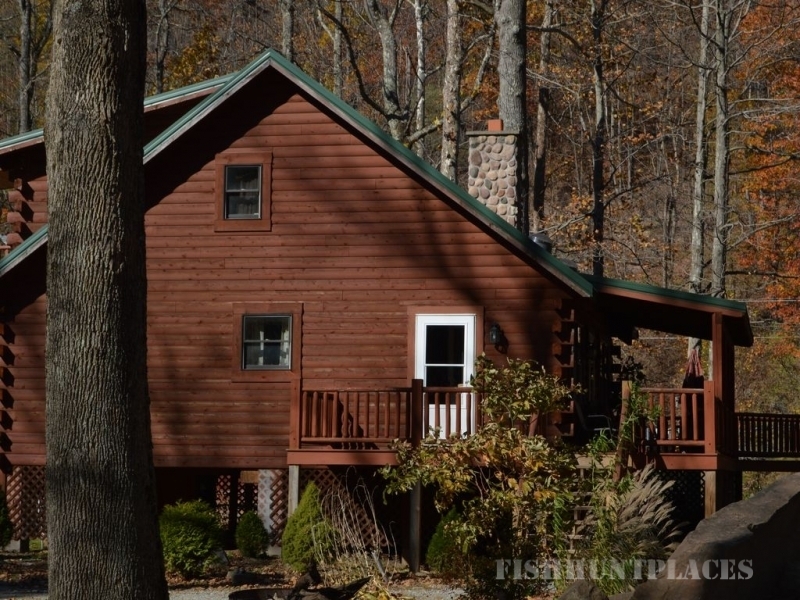 Revelles River Retreat is one of West Virginia’s Best Kept Secrets. 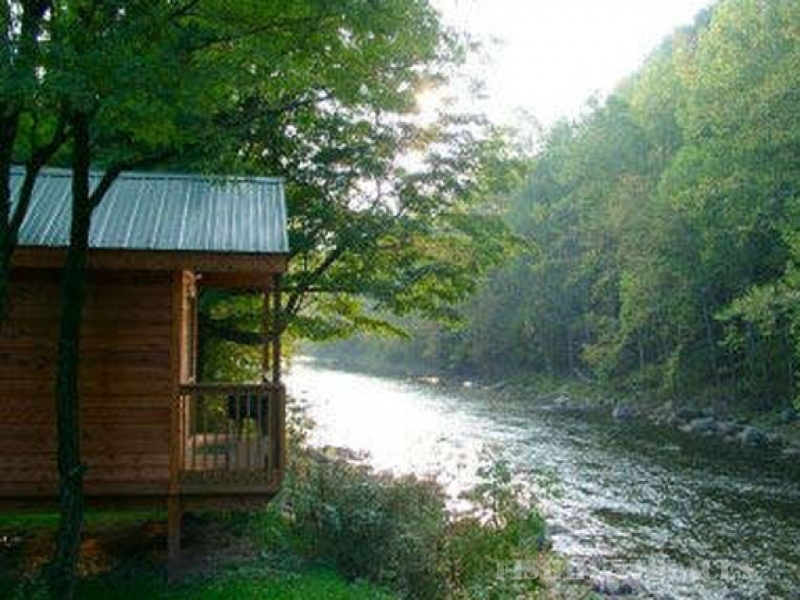 This beautiful, family-run campground is located on the Shavers Fork River, nestled in the heart of the Monongahela National Forest, and just nine miles east of Elkins, West Virginia. If you want to get away and enjoy nature and the peaceful outdoors, this is the place you’re looking for! 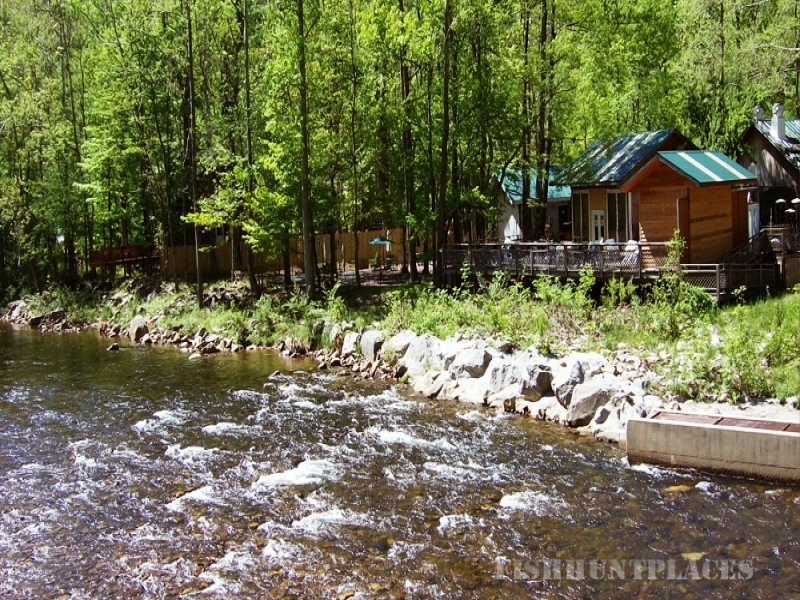 We have four luxury cabin rentals, a splash pad, restaurant, and more.